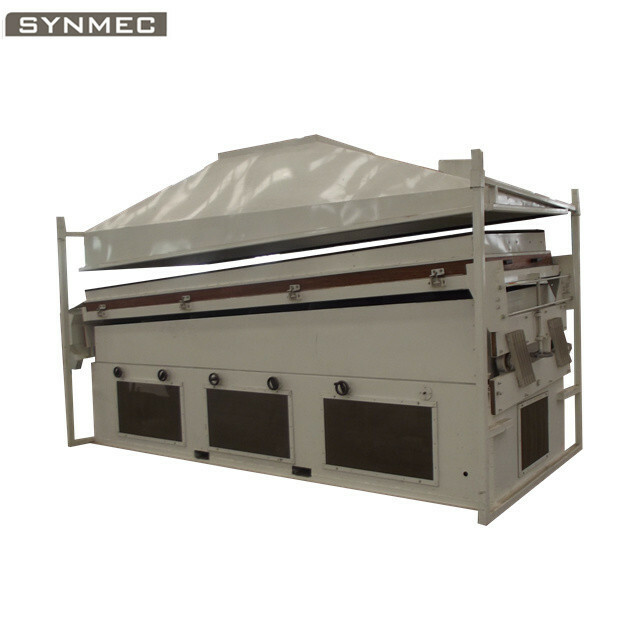 Seed processing plants combines grain cleaning, seed coating, weighing packing, etc in one. It becomes more and more popular. We built over 50 sets seed plants worldwide. 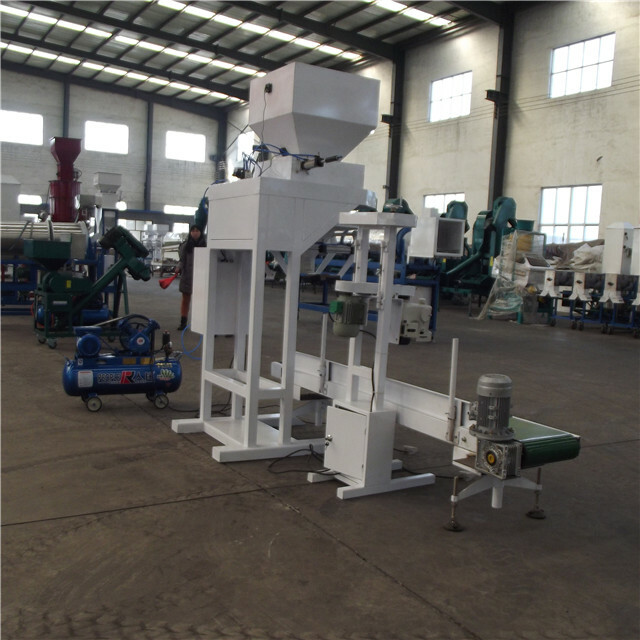 All the grain seed processing plants are customized. Base on raw materiall condition and clients` requirement, we will design and build satisfied Grain Cleaning Plant, seed processing plant. We offer on-site installation and training. Customer do not worry on the plant operation. 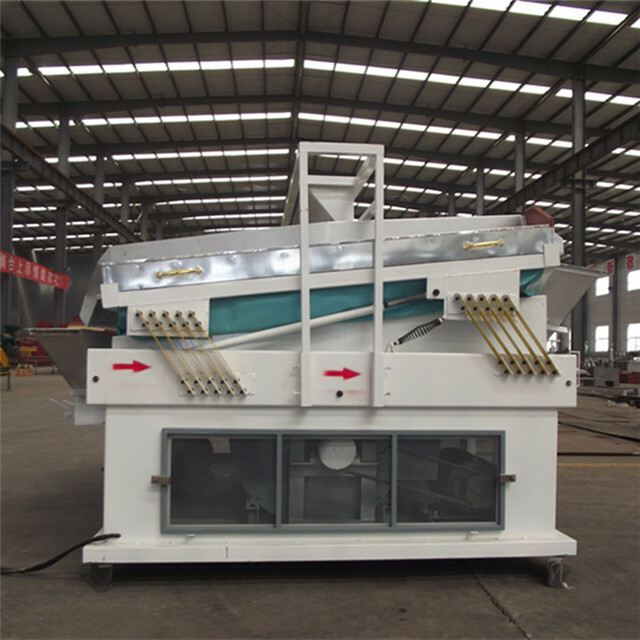 Looking for ideal Maize Seed Procesing Machine Manufacturer & supplier ? We have a wide selection at great prices to help you get creative. 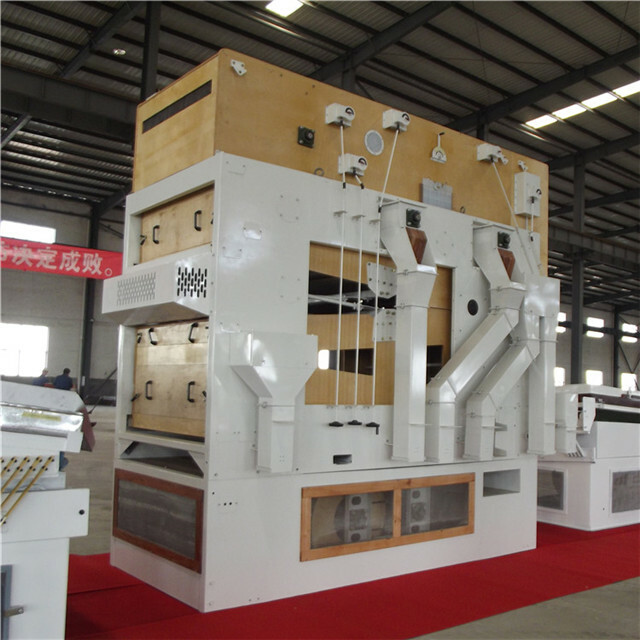 All the Wheat Seed Processing Machine are quality guaranteed. 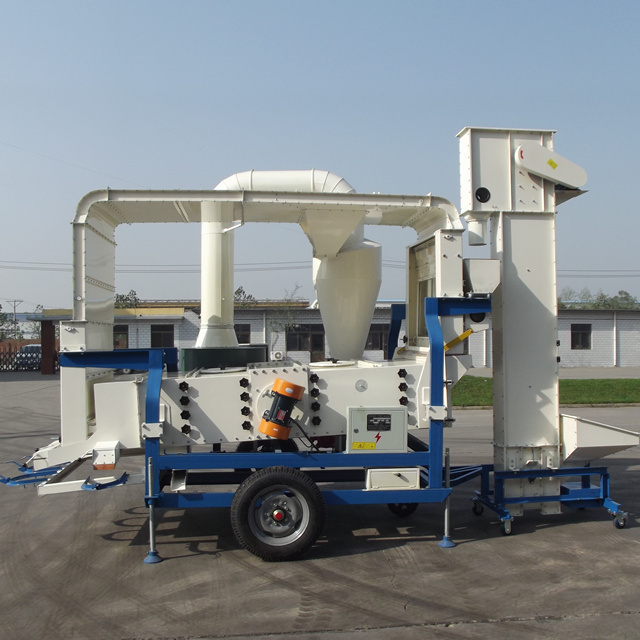 We are China Origin Factory of Grain Seed Processing Machine. If you have any question, please feel free to contact us.